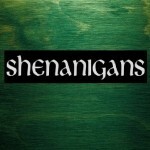 Foleys is proud to source and sell the most innovative and intresting products from around the world. Our range includes 12 real ales, 9 guest craft beer lines, 24 traditional ciders and around 100 world beers! 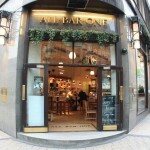 All Bar One in Leeds has a cocktail bar. The pub is a family friendly pub, it serves food. 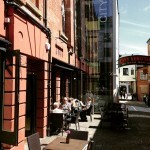 All Bar One has an outside area. The pub serves real ale, it has a smoking area. 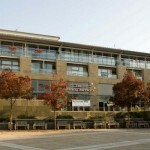 Becketts Bank in Leeds has disabled facilities. The pub is a family friendly pub, it serves food. 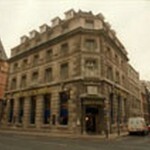 Becketts Bank serves real ale. The pub has free WiFi, it is a member of Cask Marque. 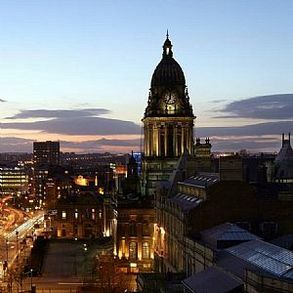 Food, art, beer and live music in the heart of Leeds. 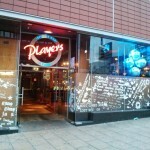 Whether you’re looking for a chilled spot to drink some craft beers and cocktails or somewhere to get your groove on at the weekend, you’ve come to the right place. Step in to discover a traditional pub of unique character, revered for its range of real ales & its quality pub food served with a generous amount of British hospitality. 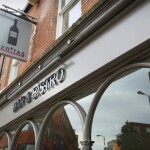 Where great food and drink is always served with a smile. And where, no matter whether you're a regular or a newcomer, our friendly team will make you feel at home. 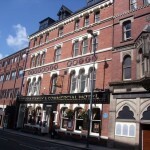 Cuthbert Brodrick in Leeds has disabled facilities. The pub is a family friendly pub, it serves food. Cuthbert Brodrick has an outside area. The pub serves real ale, it has free WiFi. Cuthbert Brodrick is a member of Cask Marque. Famous for its fine wines and imaginative menu, Varitas sees a vibrant mix of customers, all adding to the welcoming atmosphere. 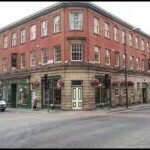 Town Hall Tavern in Leeds has disabled facilities. The pub serves food, it serves real ale. 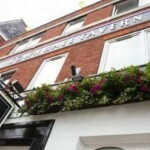 Town Hall Tavern is a member of Cask Marque. 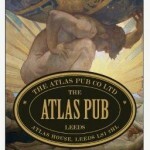 The Atlas Pub, converted from an old bank in the financial district of Leeds. 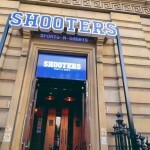 Housing over 100 whiskies, craft beers and fantastic food! Behold the Whiskey Den! 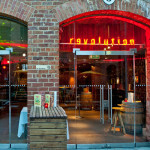 Revolution is situated in the Electric Press building in the heart of Leeds Civic Quarter, a unique destination in itself. 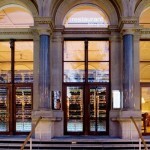 From here, we bring you incredible handcrafted cocktails, incredible food and unrivalled party vibes, seven days a week. 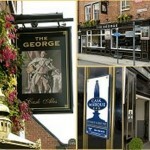 George in Leeds serves real ale. The pub is a member of Cask Marque. 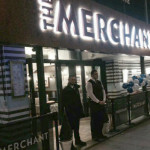 The Merchant is a friendly venue offering delicious food, great drinks and unforgettable experiences (just wait until you meet the door staff!). 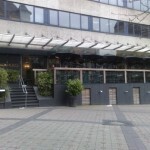 Located in the landmark Old Post Office building in the heart of City Square , The Restaurant Bar & Grill provides an impressive setting to enjoy brunch, lunch, dinner or a private party. Picture House in Leeds has a beer garden. The pub has disabled facilities, it is a family friendly pub. Picture House serves food. The pub serves real ale, it has free WiFi. 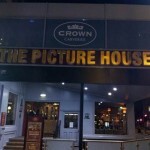 Picture House is a member of Cask Marque. 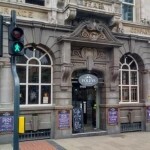 The Old Steps situated on York Place only a short walk from Leeds City Station serves great food, a wide range of lagers, real ales, wines and soft drinks as well as being one of the friendliest bars around.